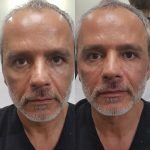 There are few treatments that are as effective as cheek fillers. 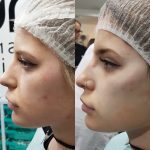 Our view is that this is a treatment that suits anyone, men and women of any age. 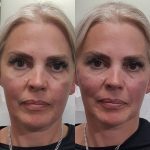 We see many celebrities enhancing their appearance with cheek fillers but we use it primarily as an anti ageing treatment. 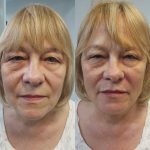 Off all of the treatments we offer this is perhaps the one that instantly rolls back the years. 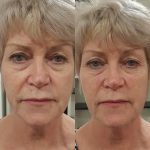 Often people want their nasal labial lines filling when in fact it’s cheeks they need in order to pull up the skin from that area. 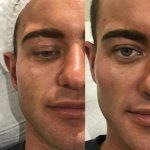 Cheek fillers will also allow under eye bags to look less prominent. On average well placed cheeks can take 5 years off of a persons face. The procedure is quick and virtually painless. Bruising is rare (sometimes happens) and you will be with us for no more than an hour. 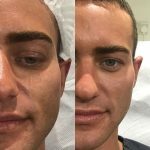 By far our favourite procedure!